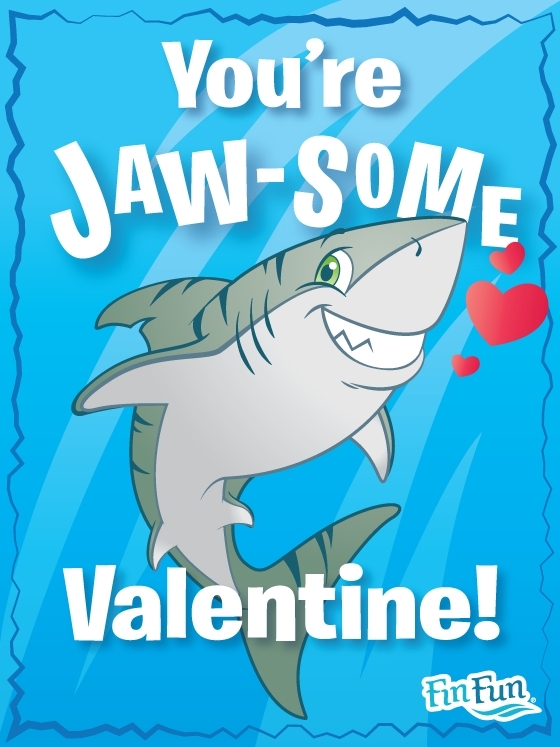 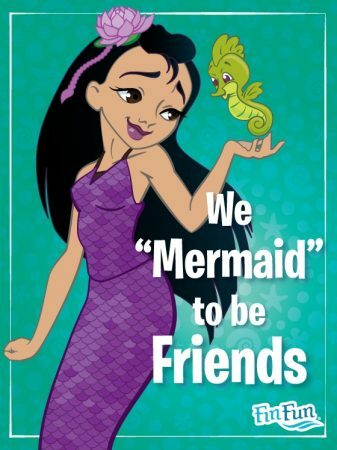 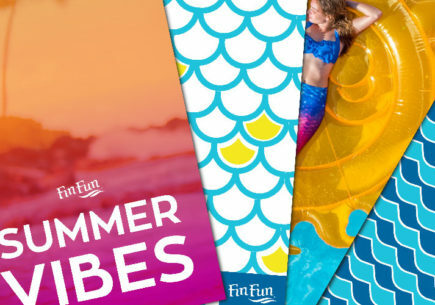 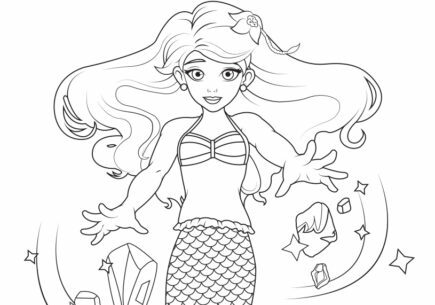 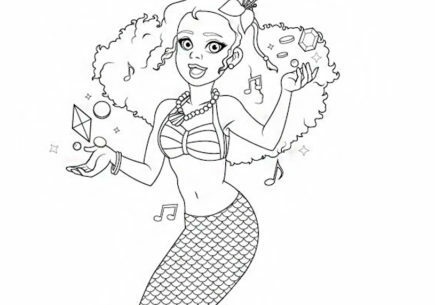 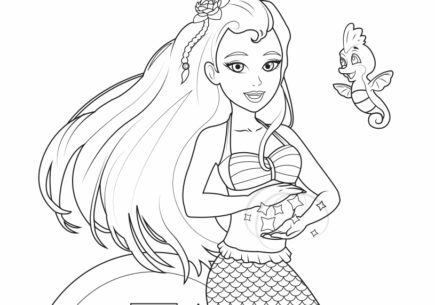 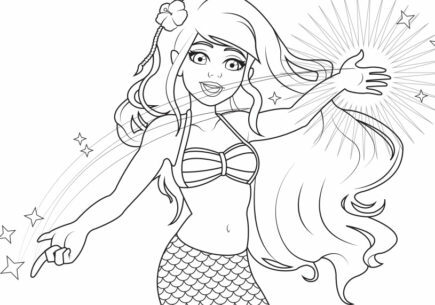 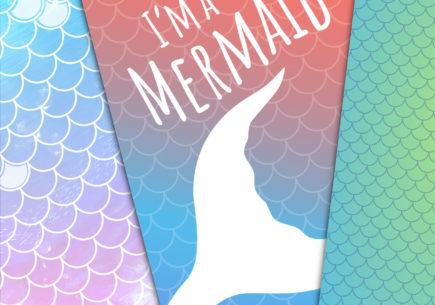 Here are some adorable printable mermaid Valentines for you to share with your finfriends this Valentine’s Day. 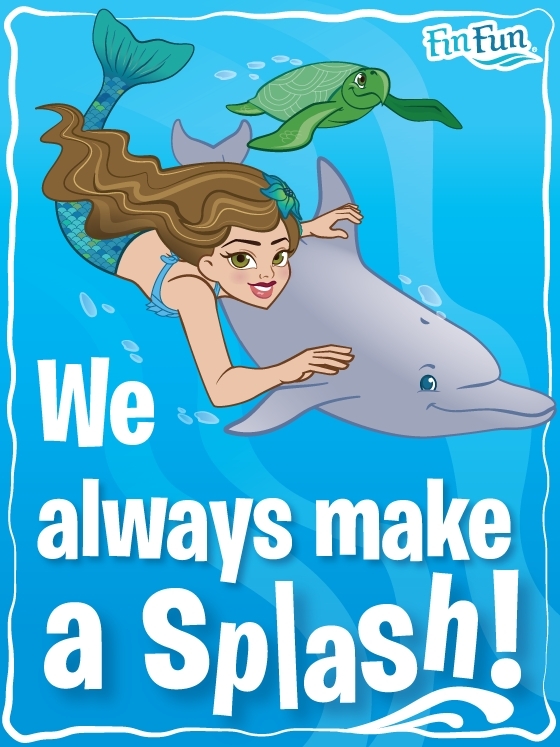 Just click, download and print! 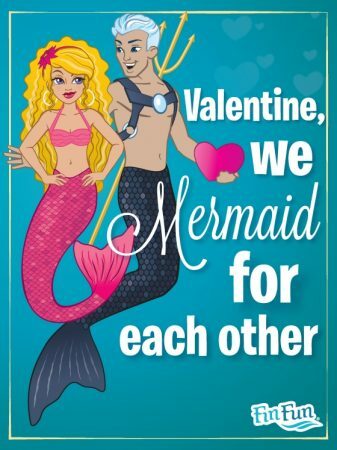 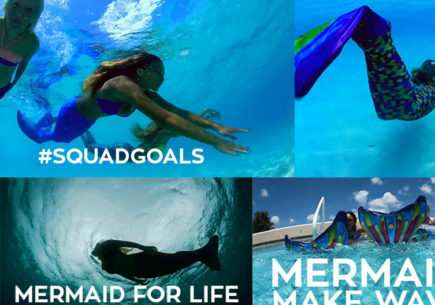 Happy Valentine’s Day from The Mermaidens!